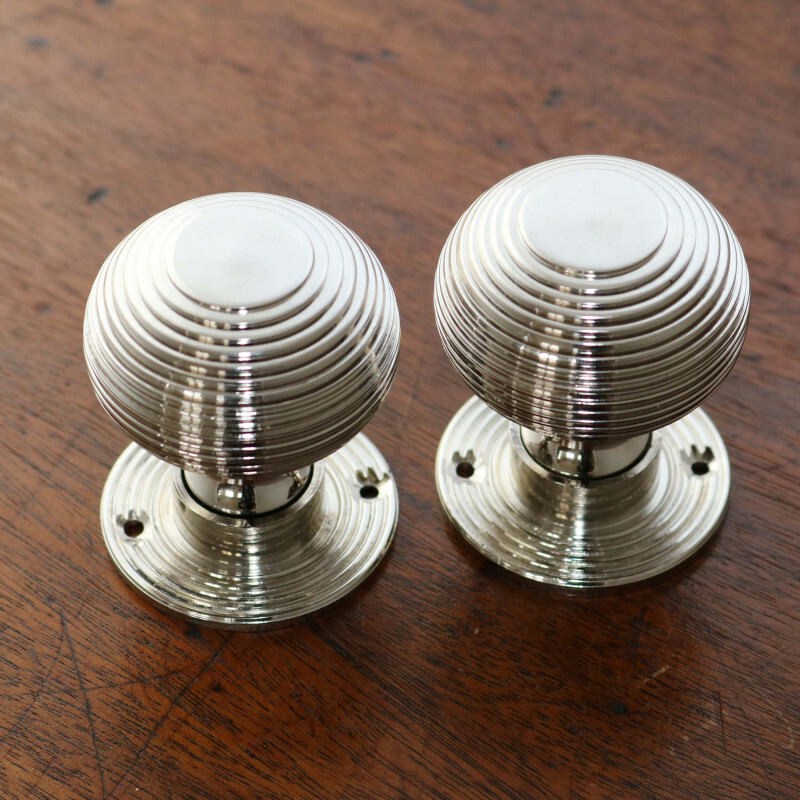 A pair of Solid Polished Nickel Beehive Door Knobs. 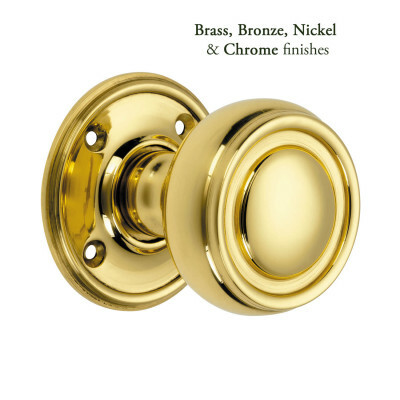 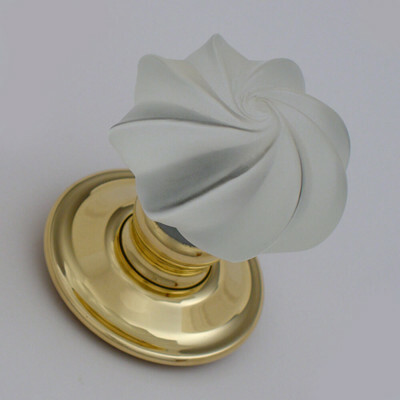 These beautiful Beehive Door Knobs are turned from a solid brass bar and then Nickel plated to create a faithful reproduction of this classic design. 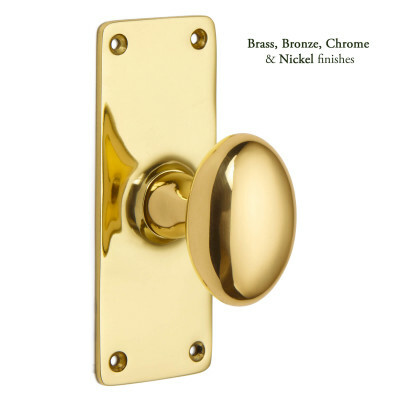 Although more commonly found in Victorian/Edwardian period properties, because of their neat shape and size they sit very nicely in many cottage style properties too. 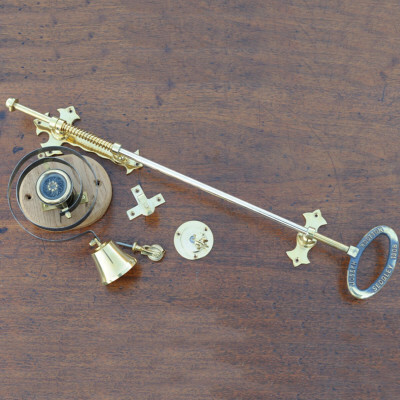 They have been made to suit both mortice or rim locks and latches, the roses are loose allowing for one to be removed and the knobs are then secured onto the threaded spindle using a Grub Screw.